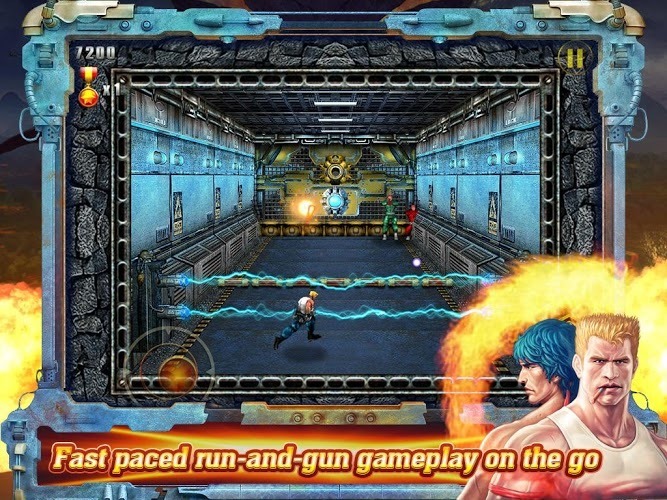 Of course, along with a new shortlist of apps, we've got a condensed list of last month's very best new games. And as usual, there were plenty to choose from. Out of the dizzying array of new games, we've selected only the very best in the list below. We'll take a brief look at the five best, and then a list of runners up that, while worth looking at, didn't quite make it onto our main list. 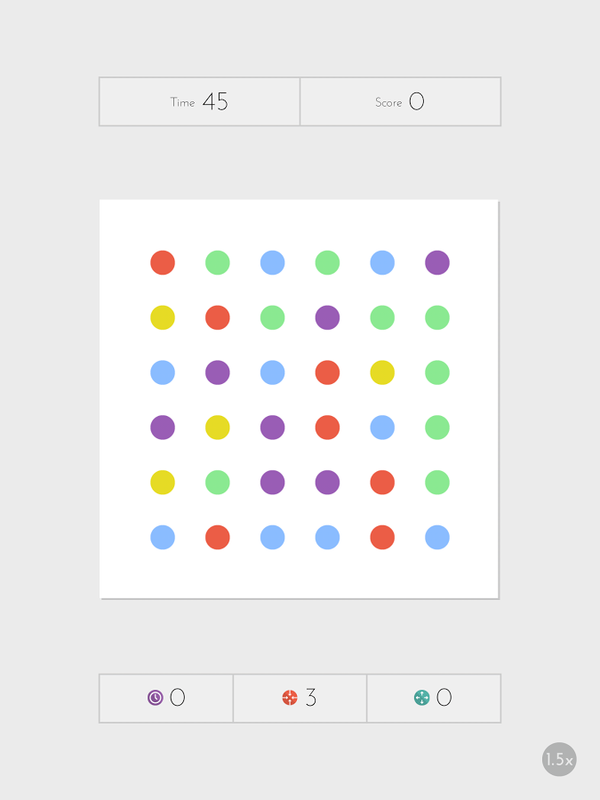 Hugely popular and addictive puzzler Dots came to Android last month, bringing with it the thoughtfully-designed and executed-brilliance players love, and a game dynamic that will keep you staring at the screen for far too long. 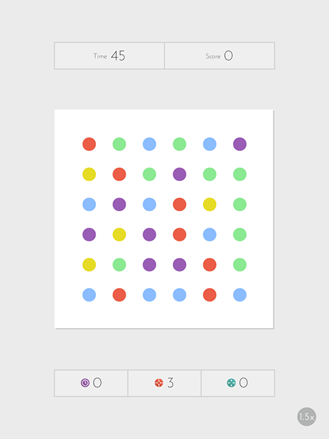 The object is simple: match two or more dots of the same color, or match four in a square to knock out all of that color on the board. Dots drop in from the top to fill the holes. Players can play in timed mode or a "moves" mode in which you've got thirty moves to clear as many dots as possible, later using points to buy power-ups. The game is simple, pretty, and best of all fun. Plus it's free. Check it out. 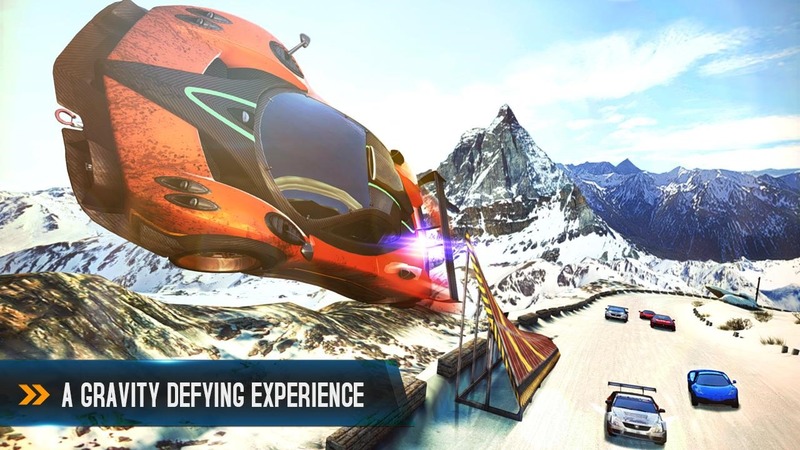 If you're a fan of the Asphalt series, you probably know what to expect from Asphalt 8: Airborne. Despite being the 8th iteration in the series, 8 manages to keep the franchise as interesting as ever with physics-defying maneuvers, plenty of cars, and dazzling graphics. 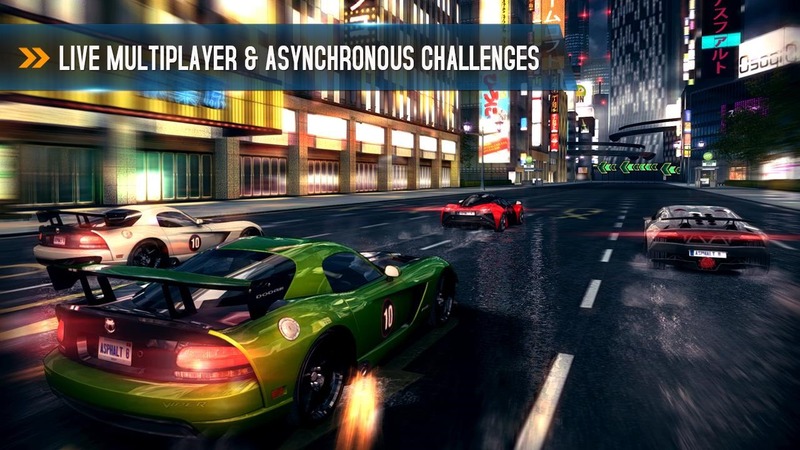 At a reasonably $0.99, Asphalt 8 is worth checking out even if you aren't already a fan of the series. 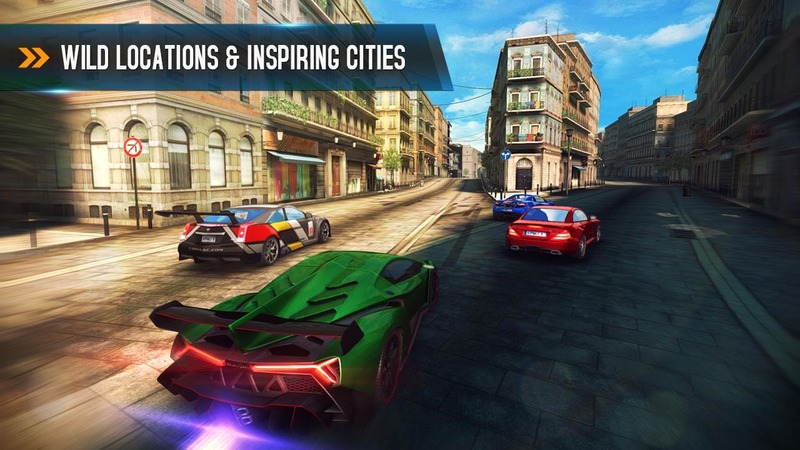 Personally I generally have no interest in racing games, and Asphalt managed to keep me feeling compelled. It's definitely worth a look. 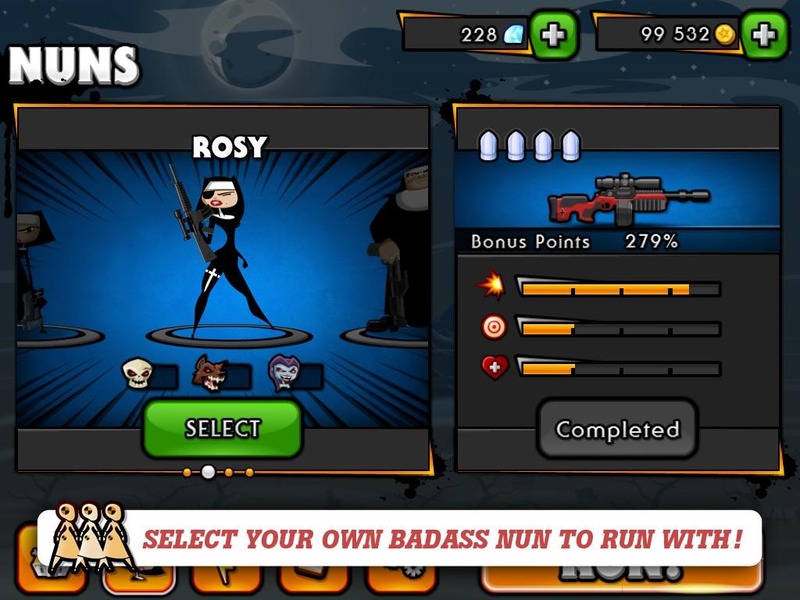 Having defeated the Fallen Nun, players of the original Nun Attack will learn that "evil never truly rests." 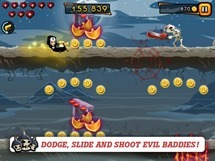 You'll control the nuns once more as they traverse the monster- and obstacle-infested world left behind by Mortanna. 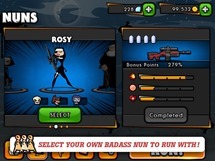 Run and Gun has all the Nun + Gun action and the quirky premise that made the original such a fun game, along with the quick, pick-up-and-play game dynamic that made it easy to waste time with. 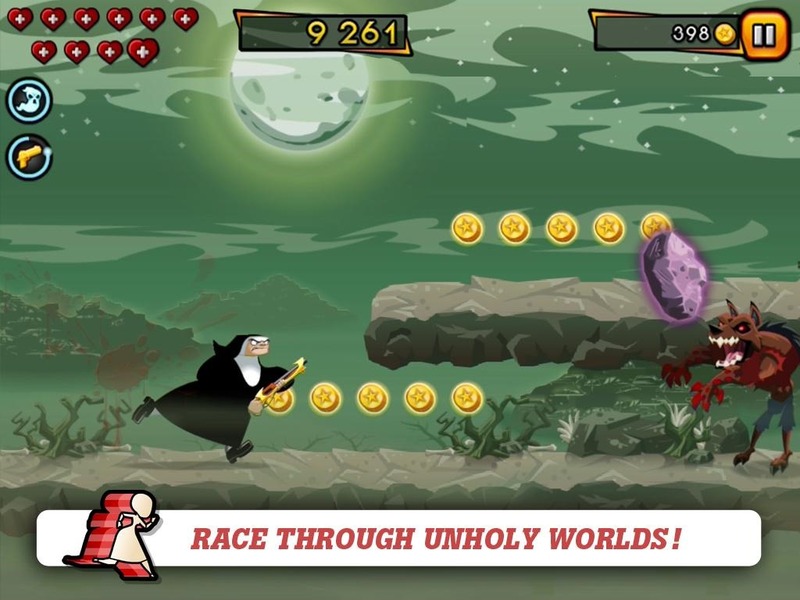 The game is free from the Play Store, so if you like the idea of running endlessly while playing a nun with an unquenchable monster blood thirst, hit the widget. 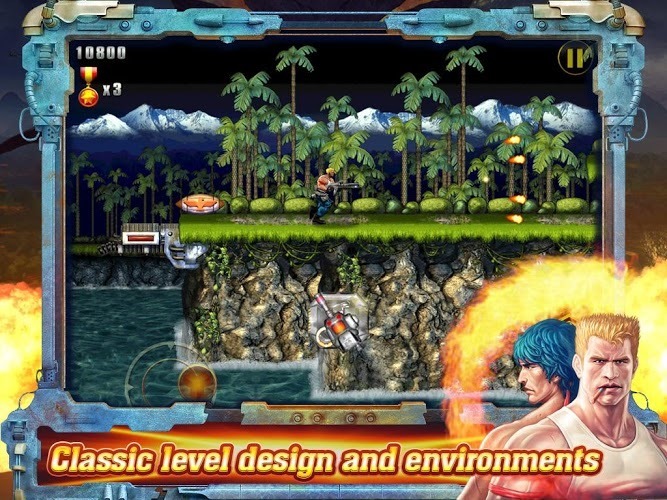 Reviving the classic NES title, Punchbox Studios brought Contra: Evolution to the Play Store last month, retro-inspired graphics, scrolling bullet action and all. If you liked the original or love scrolling shooters, you probably won't be disappointed here. 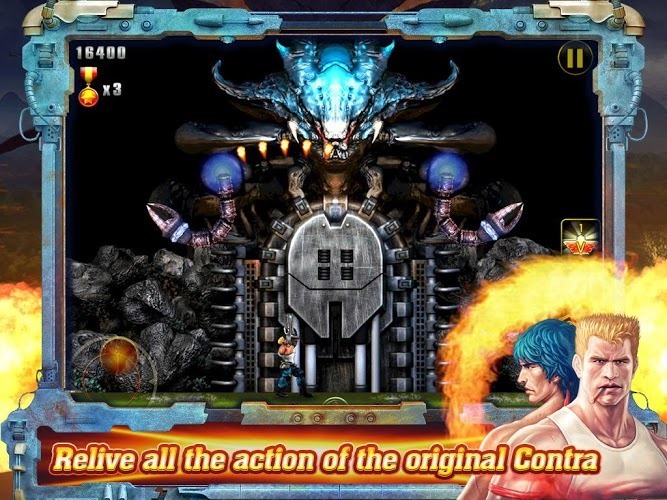 Contra's one downfall is its persistent suggestion that the player indulge in in-app purchases. Still, they aren't explicitly necessary to play the game, and the rest of the experience seems quite polished and enjoyable. Contra: Evolution might not be for everyone, but it's definitely enjoyable for fans of Contra or those looking for some quick run-and-gun action on the go. At $0.99, it isn't too hard to justify a quick look. Our last entry this month is something special. Dropchord, the new game from Double Fine Productions, is a ninety-nine cent puzzler that will keep both your eyes and ears enthralled as you attempt to collect "notes" with a laser beam while avoiding "scratches." It's a little hard to explain in words how this game actually works. Check out the video below. 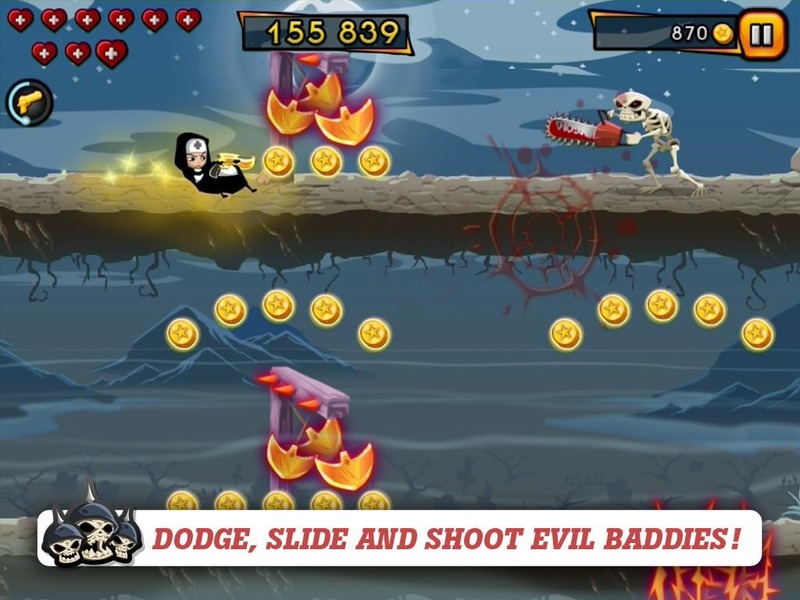 Players can either progress through a seamless level-based game, or an endless mix mode that will keep you grooving as long as you can hold your phone or tablet. For just $0.99, Dropchord is a great, unique, and thoughtfully crafted experience that's definitely worth trying out. That's it for August's top games. Check back in just a couple of weeks for the very best selections from September, or look at our larger roundups in the meantime. Know of a new game we missed or should include in the next roundup? Let us know in the comments!